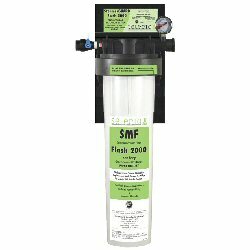 One filter can do it all: dirt reduction, chemical reduction, chloramines reduction and Scale Reduction! No pre-filter required! Quickly add fittings for extra filter capacity with no tools required!